When a business opts to outsource software testing processes to QA company, the objective is to ensure that the software is subjected to the most thorough and comprehensive testing. In other words, business is looking for enhanced test coverage in terms of quality as well as the number of items that undergo testing. One of the ways to increase test coverage is via automation testing. One of the measurements of the quality of testing is test coverage and it is this quality that test automation can help to improve. Automation testing helps obviate this problem of incomplete testing and improves the overall quality of testing. Think of a student taking an exam. The course material consists of a text book with 20 chapters. The exam however is going to be based on only 12 of those chapters. Now while this is something that the student may like, such a system does not offer accurate results. There is no way to gauge whether the student is fully conversant with the course material or has a full understanding of the subject. 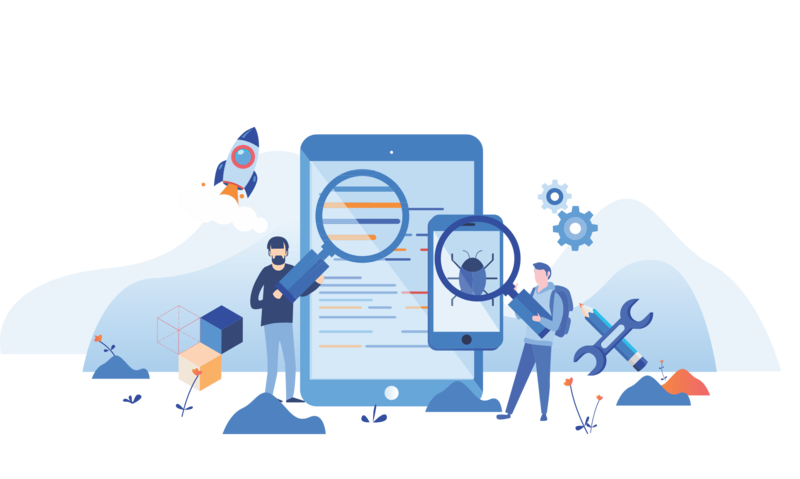 While it may not be possible to claim that the software is completely, 100% bug free, test automation tools such as cross browser testing can optimise the process and also improve the handling of risk. Test coverage is also important in the way that it examines different metrics of testing. Code Coverage is one type of test coverage, which measures the depth to which testing is done. It measures the degree of testing; for instance, it will measure the number of lines covered and report on this. Data oriented testing is another type of test coverage; which examines input and output parametres. Automation testing can help to enhance several of these processes. As we saw above, 100% testing isn’t really possible, nor is it necessarily desirable. It is more important to identify the test cases that have to be prioritised and to optimise the coverage criteria over a longer term period for more effective test coverage. The idea is to create test automation strategies that automatically test or ‘sweep’ the software in a way that high risk spots are regularly and thoroughly ‘swept’. This will put routine checks in place, to help in detecting any issues before they have the chance to hinder operations. There are automation testing tools that can automatically help detect problems because of the way that they offer access to various browsers and platform combinations. They help testers plan for the long term and for a range of different eventualities. By putting simple automation testing strategies into place, testers can improve coverage over time. Not only does the automation process improve access to different platforms it also increases the efficacy of the testing process by automating critical flows and helps to mitigate risks. By putting robust test automation strategies in place now, you can secure the smooth flow of operations for your enterprise and ensure peace of mind for you and your team.